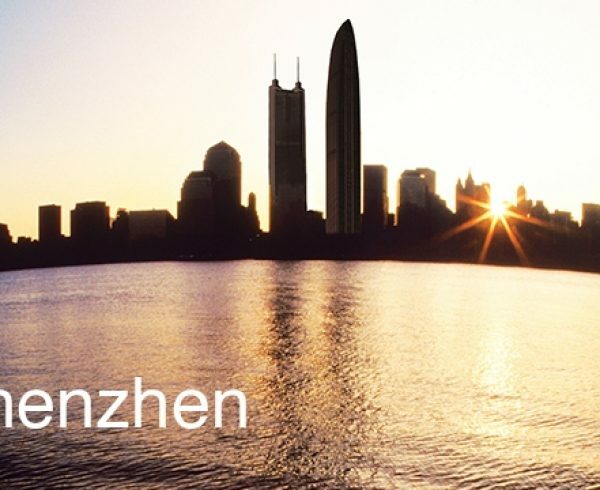 Shenzhen is considered to be the most successful economic zone all over China. In fact, it already has started to set up its space for economic successes, growths and developments in the Pearl River Delta. 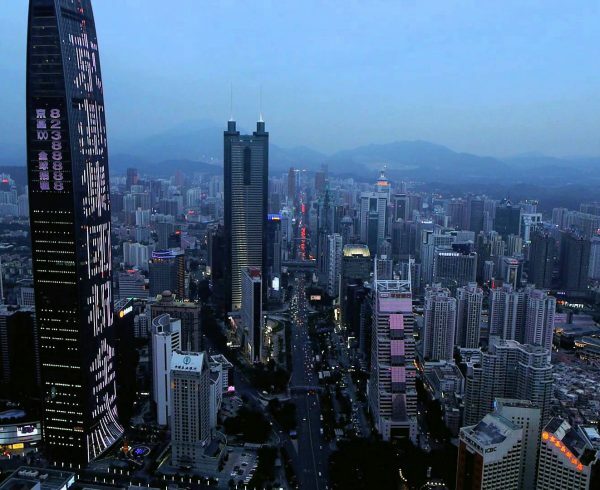 It also shadowed the conventional economic powerhouse, Guangzhou. It actually borders Hong Kong and it is known for its 2nd stock exchange in the country. 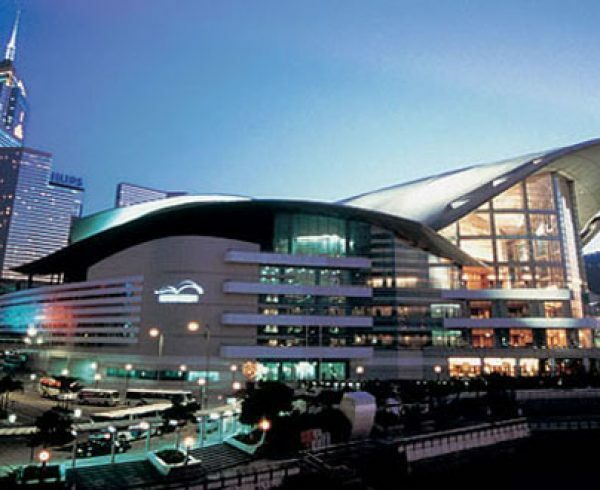 With its strategic location, it became the best choice of destination among Hong Kong foreign investors. 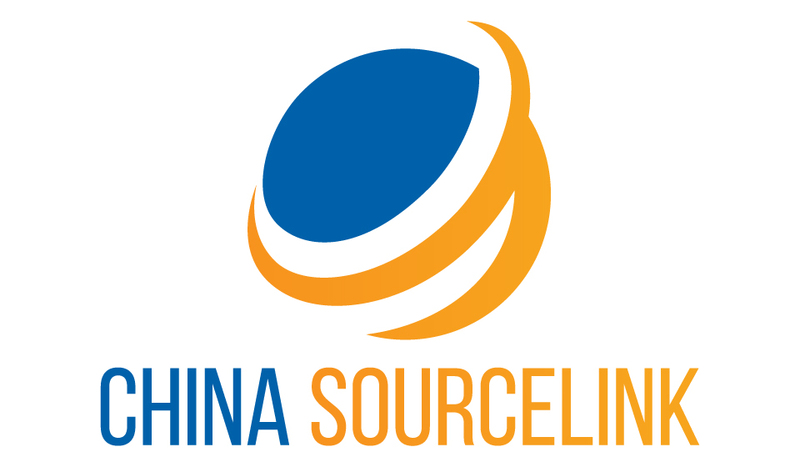 This is especially true in the fields of electronics and information technology.With the Shenzhen company registry service offered by your first-choice China sourcing agent China SourceLink, it will be easier and faster for individual investors and foreign companies to set up WFOE China and joint ventures. 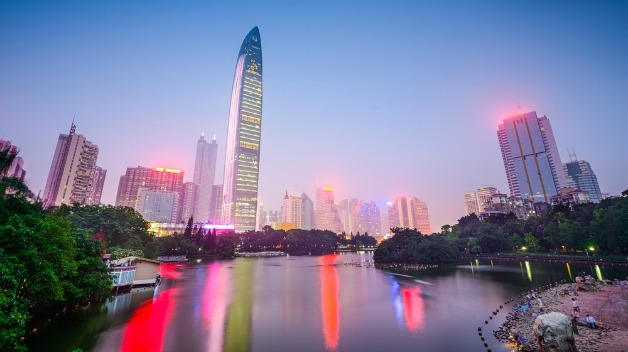 Our strong relationship with government offices in Shenzhen helped it to be trusted by several clients. 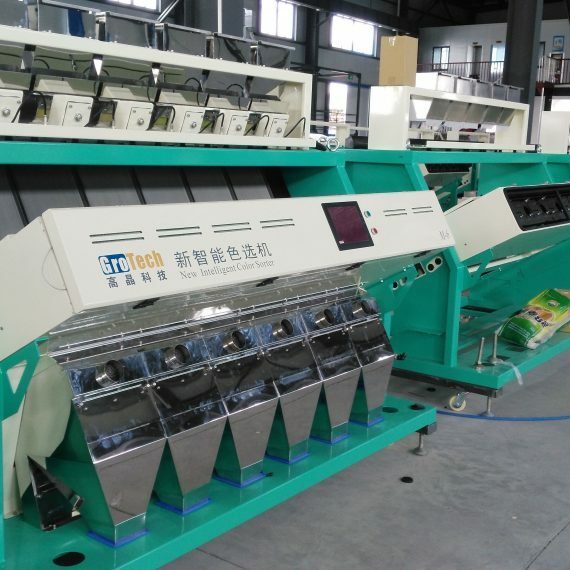 Clients will be able to set up offshore and Shenzhen company registration easier and faster. 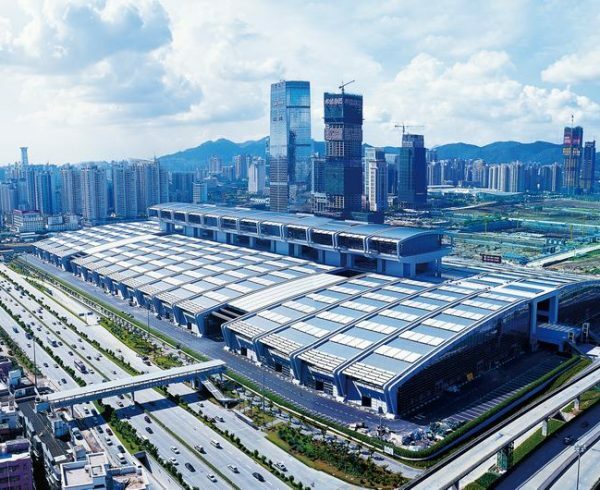 In planning and setting up company register in Shenzhen, consulting the team of consultants today for free quotation and professional assistance will be a good decision to make. It is good to understand by future clients that a company controlled by a quota or is superior to twenty-five percent by foreigners is an FIE. This is also what is simply called as the foreign invested enterprise. There are two types of entity under the FIE; joint venture and wholly foreign owned entity. The first one is actually a legal entity and is owned and managed by foreigners. This is actually and entirely used in a lot of cases whereas the responsibility of every partner limits to the capital invested in a company. This is further more about the amount of a capital registered by a local government like when submitting an application for a China company registry. 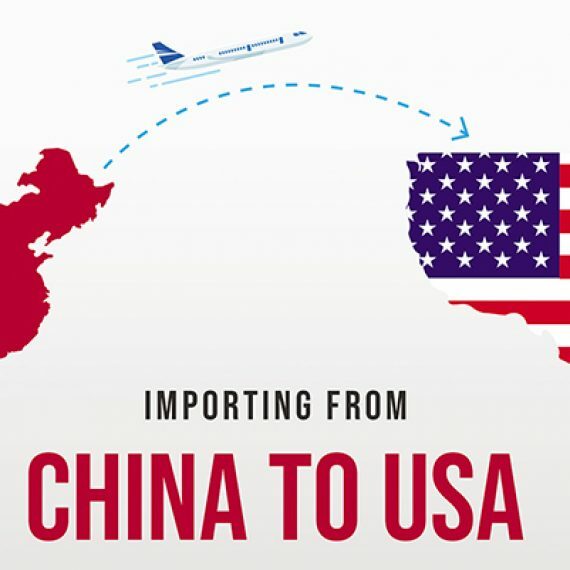 Nevertheless, the joint-venture is actually a company that is being controlled by Chinese and foreign partners. In the event that you as a client would like to manage a business in an industrial sector that is also restricted, the joint venture will only be the option. There are industries completely prohibited or encouraged further for foreign investments. 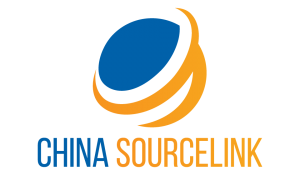 The Shenzhen Company registry service coming from a reliable, expert and professionals from China SourceLink could really be trusted. Through their fiscal and legal advices, you will for sure appreciate their presence more. Their consultation and help will support your business plan and for it to become better. And thus, you will be completely guided of the right business scope that you want to operate. There is no need for you to hesitate further in considering Shenzhen company registry. With our consultation and help, you will most certainly and successfully help yourself as well in manufacturing, trading, consulting, information technologies and more. Thus, Shenzhen company registry service is the key to business set up and establishments. For sure, you will appreciate the presence of the company and of what it could offer you with. You will also benefit more from the services provided!